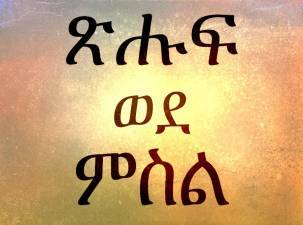 Quick tool to convert any western number to Amharic word. 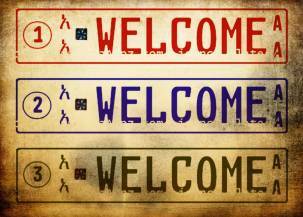 Free tool to convert any western number to Geez word and numeric. Fun tool to create your own personalized Ethiopian Licence plates. 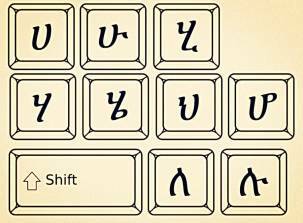 Free online Amharic keyboard, you can also use the keyboard on your website for free. 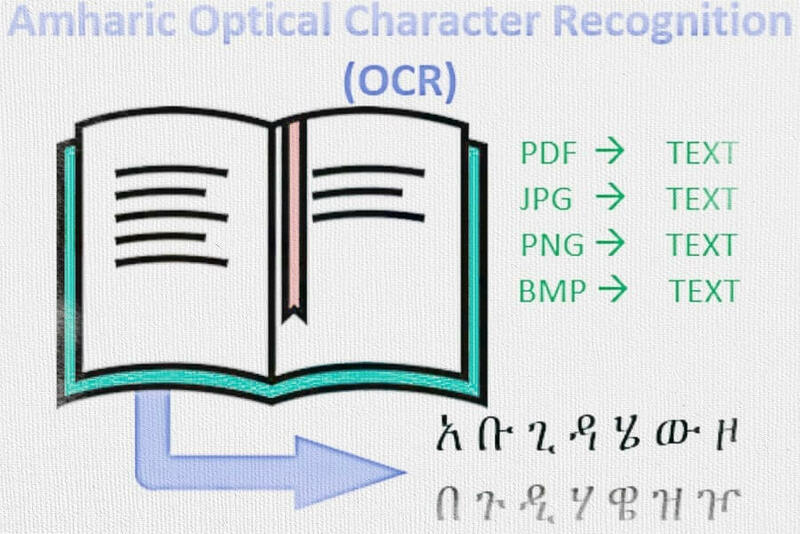 Great tool to convert your Amharic text to images. 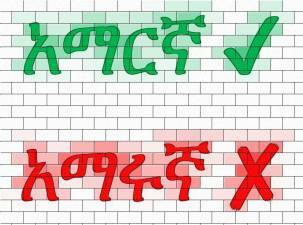 Free online Amharic spelling checker. 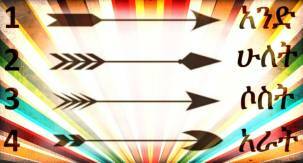 You can use this tool to instantly check for spelling errors. Free online tool to generate unique random Amharic words and display output in different styles. 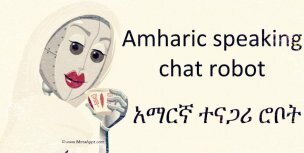 Ethiopian Amharic speaking chat robot . 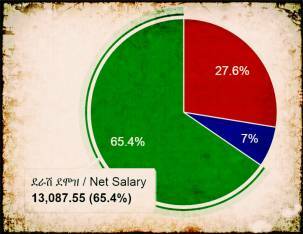 The bot makes use of artifical intelligence (AI) to handle and analyze Amharic conversations. 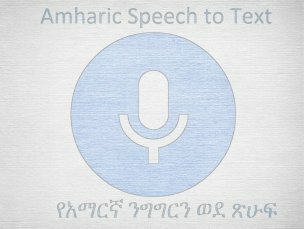 Instantly transcribe your Amharic speech to text for free. 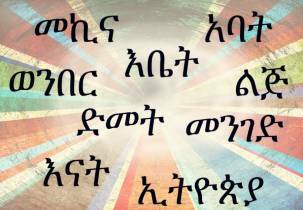 Got an Amharic text you want to pronounce ? 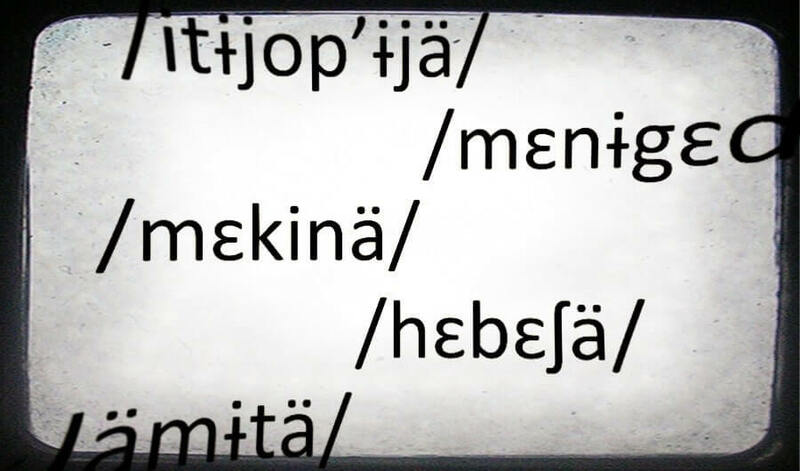 Then use this free tool to convert any Amharic words to the International Phonetic Alphabet (IPA). 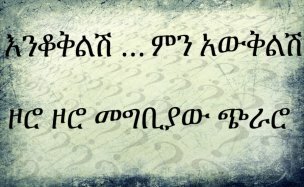 Writing Amharic poems or songs? Then this tool can help you find rhyming words for your lyrics. Convert any Amharic PDF documents and images to text. 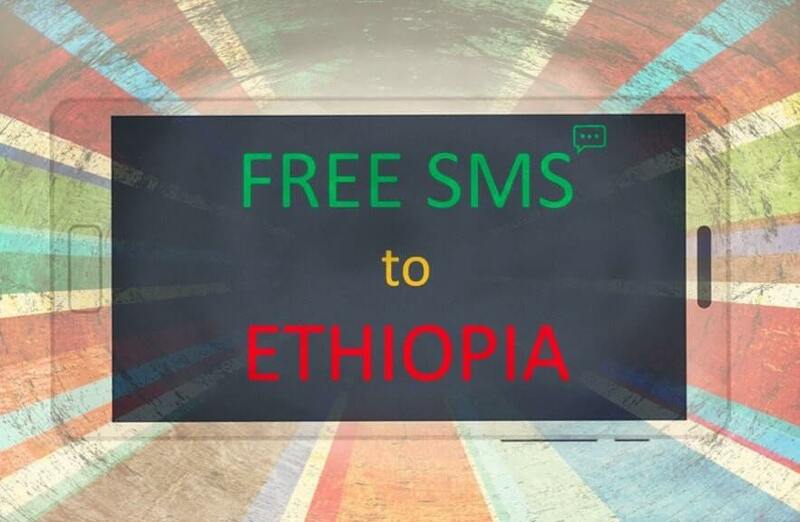 Send free SMS message to any mobile phone in Ethiopia. 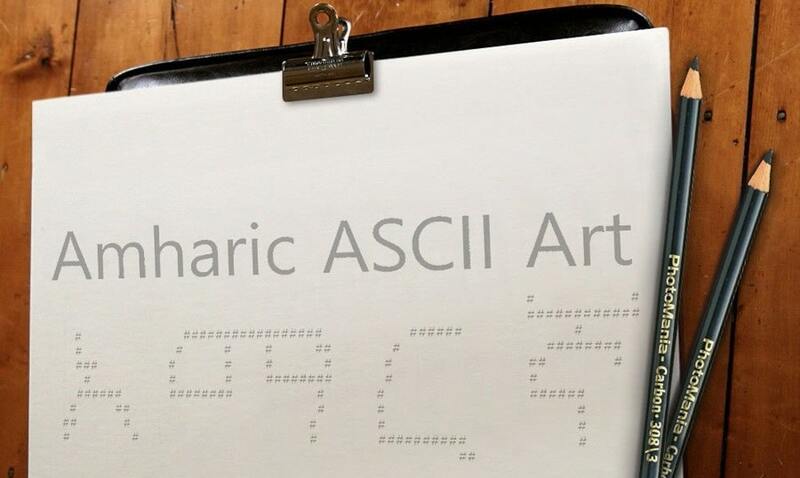 Fun tool to create Amharic ASCII arts. Your favorite Hangman guessing game is now available in Amharic to keep you and your Amharic speaking friends entertained all day long. 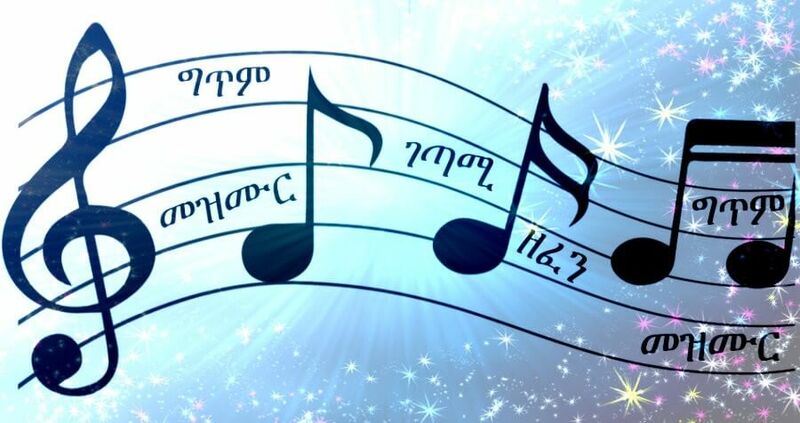 Tons of Amharic riddles with answers to keep you and your Amharic speaking friends entertained all day long. 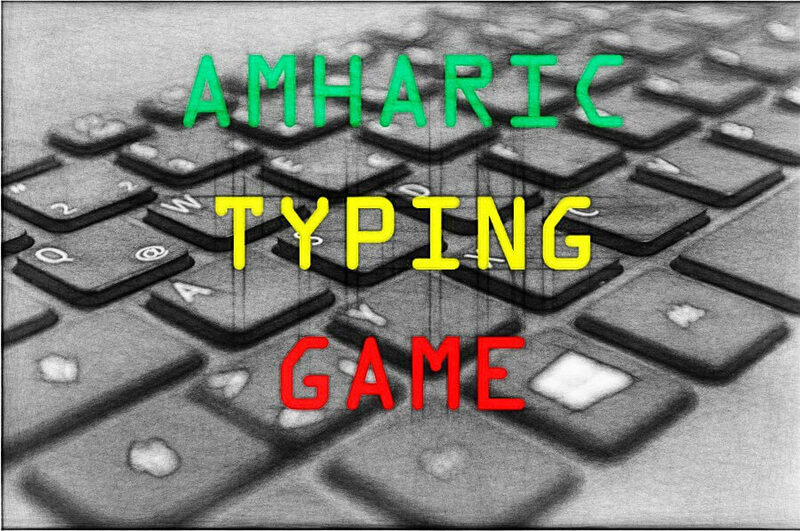 Learn to type in Amharic in a fun way. 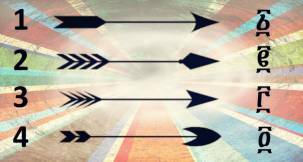 Test your speed and accuracy. 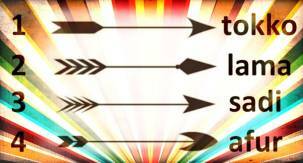 Challenge yourself!